Low Job Creation, GST Be Recruiters' Revival. 'Where are the jobs?' is an echoing concern these days. The electoral promise of Prime Minister Narendra Modi to create one crore new jobs every year still remains undelivered. Despite three years after the Bharatiya Janata Party came to power after a sweeping victory, the bad news for youngsters and job seekers is that the job creation is at worst, an eight-year low. As per the official data from labour ministry, mere 1.55 lakh jobs were created in 2015 and 2.31 lakh in 2016 -- the lowest levels since the 10 lakh jobs created by the Congress-led United Progressive Alliance (UPA) government in 2009. To put the numbers into perspective, India has the largest number of young population in the world. India adds nearly one crore new workers into the existing workforce, annually -- roughly equivalent to the total population of Czech Republic or Portugal. And we are not even creating half of what is required, hence the number of workers seeking jobs far outstrips supply of jobs. Crisply, we have created just 2.31 percent (jobs) of the total jobs required. While most of the jobs were created in manufacturing and education, sectors such as construction, hotels and restaurants witnessed job cuts instead of job creation, as per the official data. Despite being a bright spot among the global economies, with GDP growth projected at over 7.5 per cent this fiscal, Indian economy has failed to create a growth full of jobs. A research by CRISIL showed that in the last three years, sectors with a substantive share in employment - agriculture, construction and manufacturing - have been lagging overall GDP growth due to which experts have labelled India's economic growth as 'jobless'. However, government defends the shrinking job creation. "Statistical job data, which shows slow down, only pertains to government and private sector jobs. It does not include self-employment and unorganised sector figures. There is a limit to which government jobs can be created. We have to focus on entrepreneurship and self-employment," Gopal Krishna Agarwal, national spokesperson of BJP on economic affairs had told BW Businessworld earlier. "Number of jobs created is really a big challenge. With the world economy slowing down and exports falling across the globe, sectors which were primarily dependent on the international trade have seen some negative impact. But now exports have also started picking up. Indian is one of the bright spots and is one of the fastest growing economy in the world," Agarwal said. It's mayhem already in India's IT sector with top IT firms in India including Infosys, Wipro and Cognizant laying off at least 56,000 employees this year, reportedly. IT sectors blames on the capability of employees to skill themselves apart from other global tensions. "We are facing employability crisis. Of the 10 lakh engineers a year, most of them are unemployable as they are not updated with new technologies like AI-VR, machine learning and data science," explained Sucharita Palepu, global head, people practices at Tech Mahindra. The only sigh of relief is that the recruiters expect GST to revive the job market in next six months. "The job market is dull, however, it may rebound in next six months. 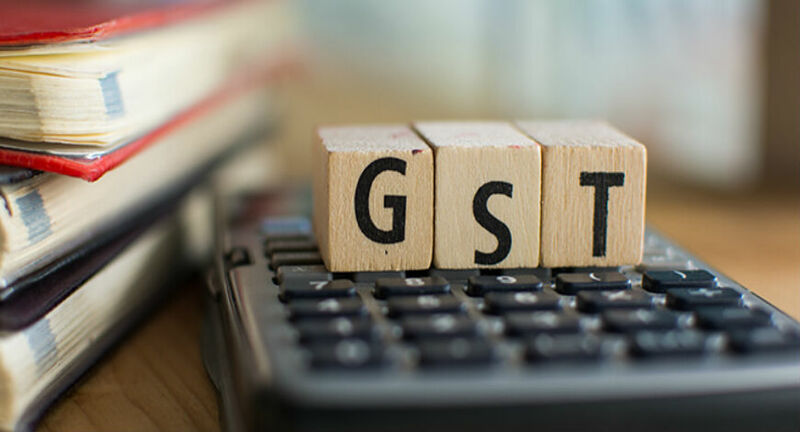 The industry is betting big time on the introduction of goods and services tax which is expected to boost businesses," said Rituparna Chakroborty, co-founder of a staffing firm, TeamLease Services.